In our family, I am the vacation planner. I get a thrill out of planning the adventure, researching all the details and seeing how all the whole trip comes together. While I consider myself an expert in planning a Disney vacation or even a New York City excursion, I must admit, traveling to new places throws me for a loop. I can handle the attractions and places of interest, but what I am unsure of is hotel accommodations and restaurants. Even with the best research, it’s hard to know whether some places are good or not. What might look good on the internet, may not be the same in real life. Since our kids will be with us, I need to know for sure whether or not my choices really are kid-friendly. Even as a seasoned traveler, I find all that information overwhelming. That’s where MomAboard comes in. 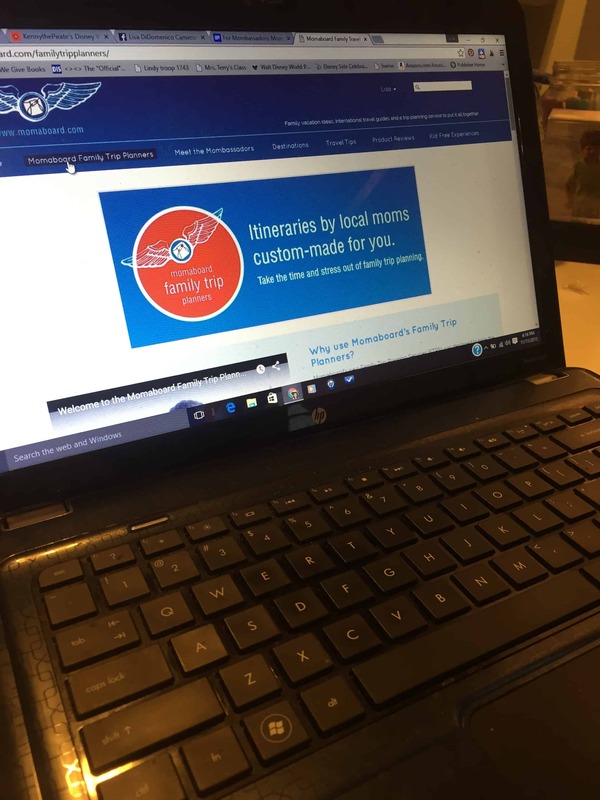 MomAboard Family Trip Planner Service takes the guess work out of family travel planning. The service matches families with moms, or Mombassadors, who are experts in their cities. Mombassadors create a customized, detailed itinerary with all the information you’ll need to navigate their city with kids in tow. Who better to tell you the right places to go with kids than moms who know? The MomAboard site was originally created by chief Mombassador and founder Kaamna Bhojwani-Dhawan as a way to chronicle her family’s travel experience. Her blog became a resource for traveling families who needed information on destinations that was otherwise unavailable on the internet. Feeling the need to give families more, Kaamna developed the family trip planning service. 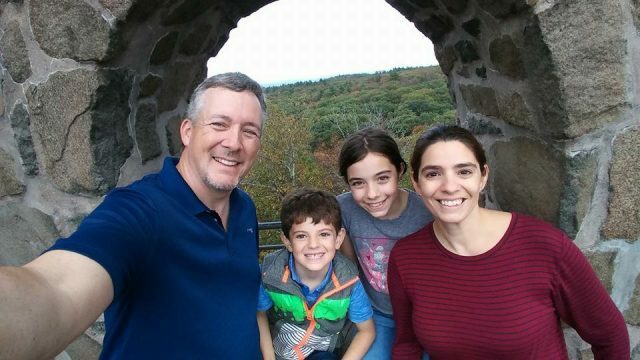 She sees it as a way to take the fear out of family travel, giving families the exact information they need to travel with their kids. 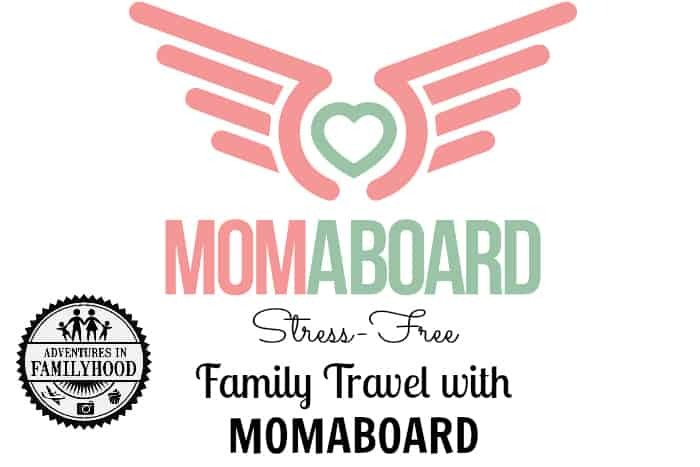 MomAboard offers a variety of trip planning services from simple lists ($15) to detailed itineraries ($100 for 8-14 days). You’ll begin your experience by filling out a pre-trip questionnaire. You’ll then be matched with the Mombassador from the city you choose. Based on the answers to your questions, they will design an itinerary that will suit your family’s travel needs. In 4 days, your customized itinerary will be sent to you via email. From there you can simply download it and print it out. You could also keep it on your phone for quick access during your vacation. To date MomAboard Family Trip Planner service has built 285 itineraries and saved families 2280 hours in unnecessary research. Your time is valuable. The time you save could be best spent spending time with your family or perhaps shopping for your vacation. So where in the world do you want to go? MomAboard currently has Mombassadors from over 50 destinations around the world, including Walt Disney World, New York City, Paris and London. Our family is in the midst of planning a trip to San Francisco next summer. I plan on letting Mombassador Yukari help me discover all there is to love about traveling to her city with kids. As the MomAboard Mombassador for Walt Disney World, I am thrilled to offer you a great discount on your next vacation. Use code LISA at checkout and receive 10% off your first itinerary. Let me plan your next Walt Disney World vacation. 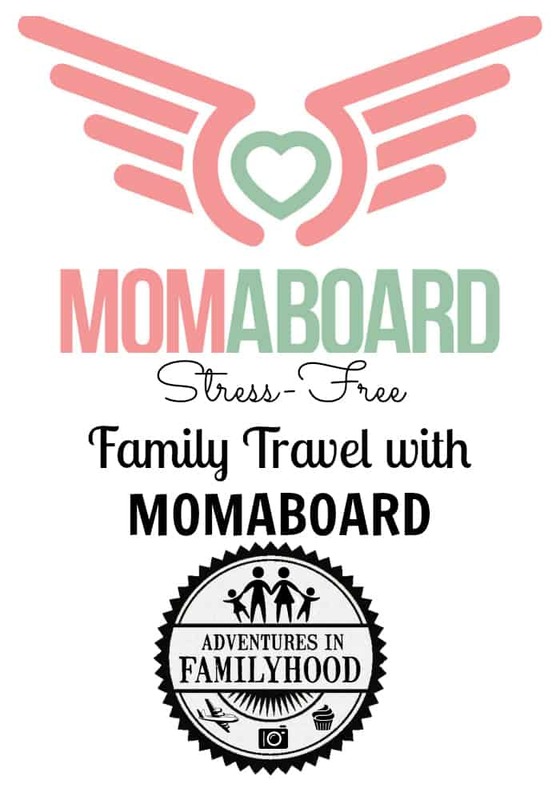 For more information on MomAboard Family Trip Planning Services, visit https://momaboard.com. The site is also chock full of travel tips and destination information. Great headline you have here Lisa, this is what I’m looking for aside from having an epic adventures which I have found here: https://ecophiles.com/2017/01/11/wildlife-volcanoes-reinventing-family-travel-with-epic-adventures/. 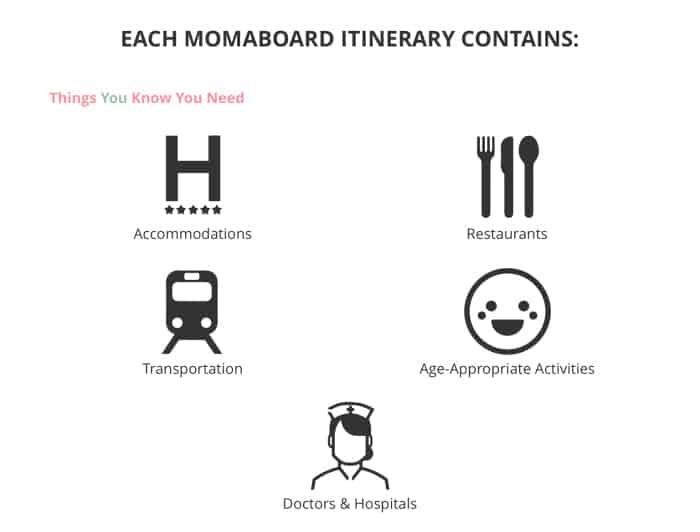 Thanks for introducing momaboard, it’s the first time I met this one.